Your apartment search is over - it is time to call Holmdel Pointe Apartments your new home! 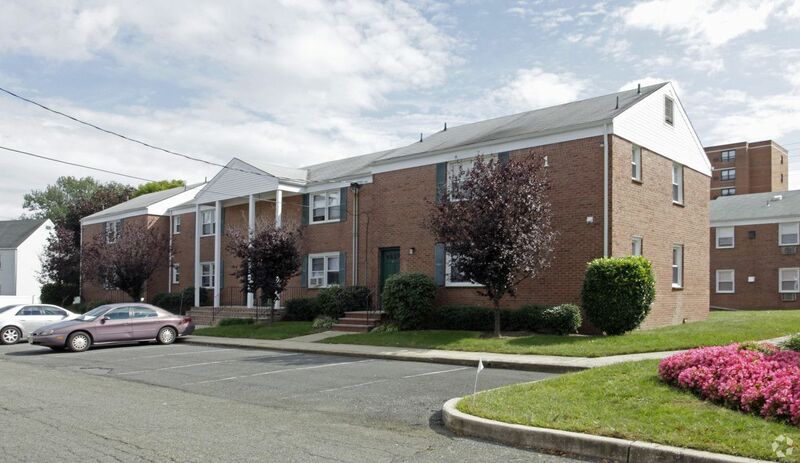 Located in beautiful Keyport, NJ our community combines comfort and quality into one convenient place. Dine out at one of the local eateries or entertain yourself at Brunswick Zone Lanes which are all within a short distance to Holmdel Pointe. When you need to get around Keyport we have you covered with the easy access we provide to the Hazlet Train Station and Routes 35 and 36. Well appointed studio, one and two bedroom apartment homes have been designed with the discerning resident in mind. At Holmdel Pointe our charming floor plans feature oak hardwood floors, ceilings fans, fully equipped kitchens, newly renovated kitchens and bathrooms and select units include a full size washer and dryer.